DO YOU WANT TO MAKE CONNECTIONS IN THE COMMUNITY? ARE YOU LOOKING TO DEVELOP YOURSELF PROFESSIONALLY? Leadership Hanover is a unique leadership program focused on developing connections with key leaders in the Hanover community. 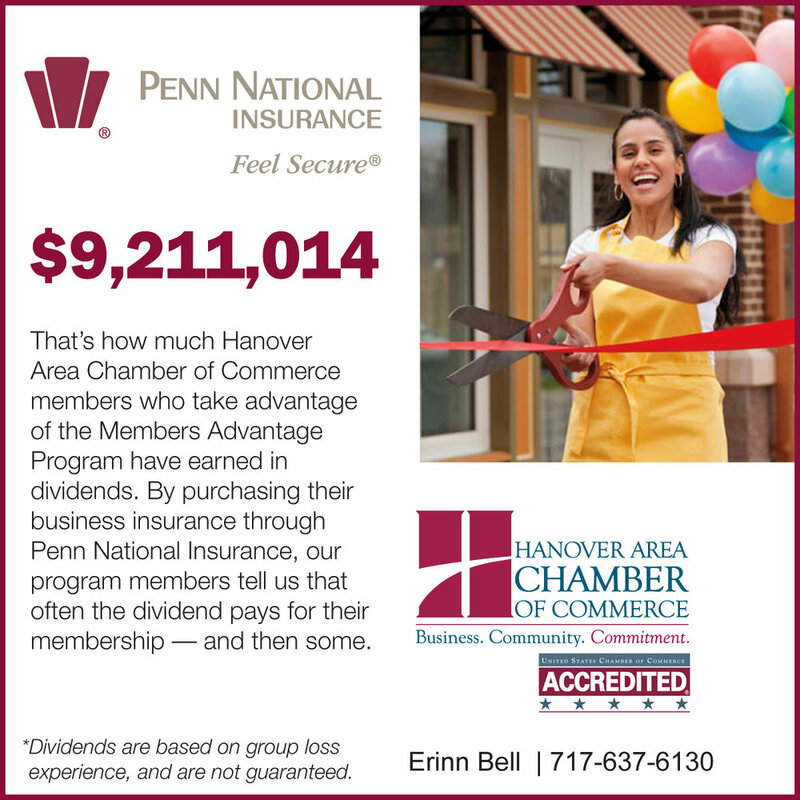 The program is designed to help make individuals more successful by better knowing the Hanover area, networking with key business men and women throughout the community, and establishing strong relationships with other participants. Meeting once a month for six months, the program focuses on major areas of the community like local government, education, economic development, and more. Employers who invest in Leadership Hanover are investing in employees that will become well-rounded and well-connected leaders. — – Torren Ecker, Esquire, Becker & Strausbaugh, P.C.